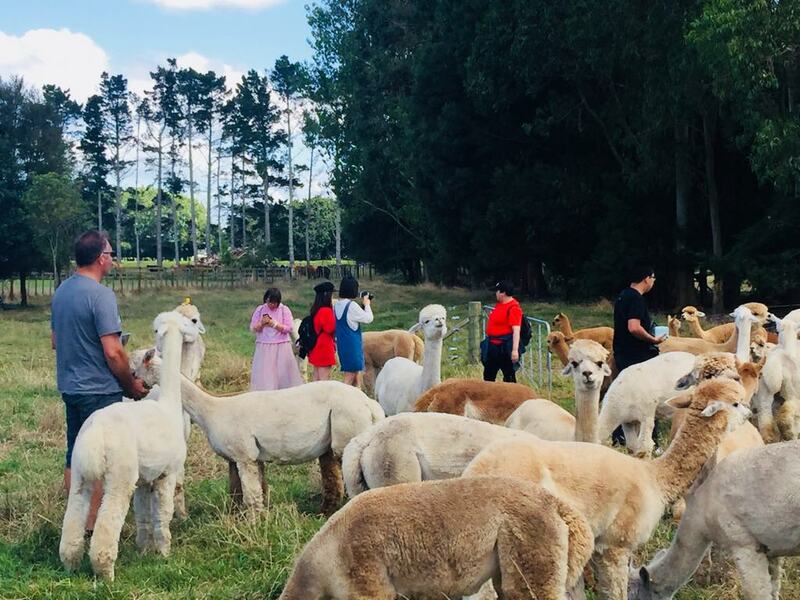 Things to Do in the Waikato for Adults and Children: Alpaca Farm Tours, Alpaca Shop and adorable Alpacas for sale to take home ... All at Cornerstone Alpaca Stud! Number One Attraction in Gordonton! Conveniently located on a popular tourist route. 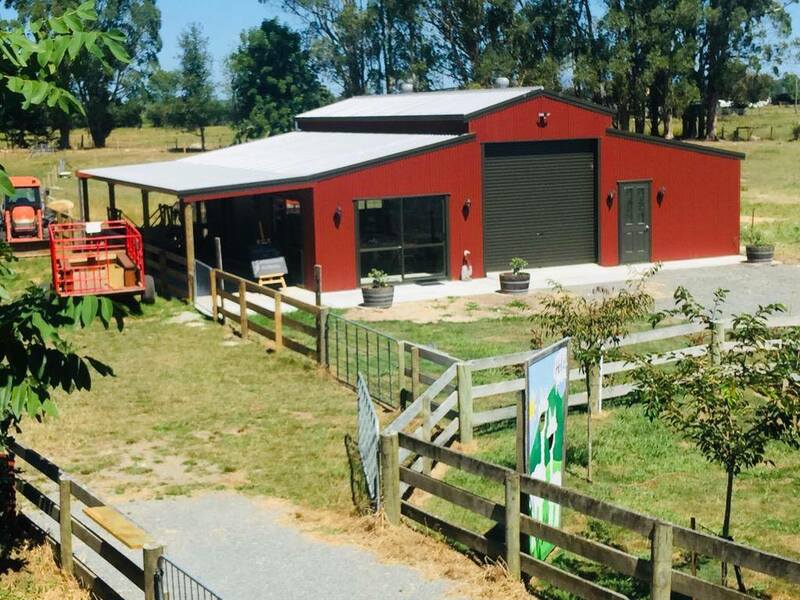 We enjoy welcoming visitors to our beautiful Waikato farm in the picturesque Gordonton Village, Hamilton, NEW ZEALAND. 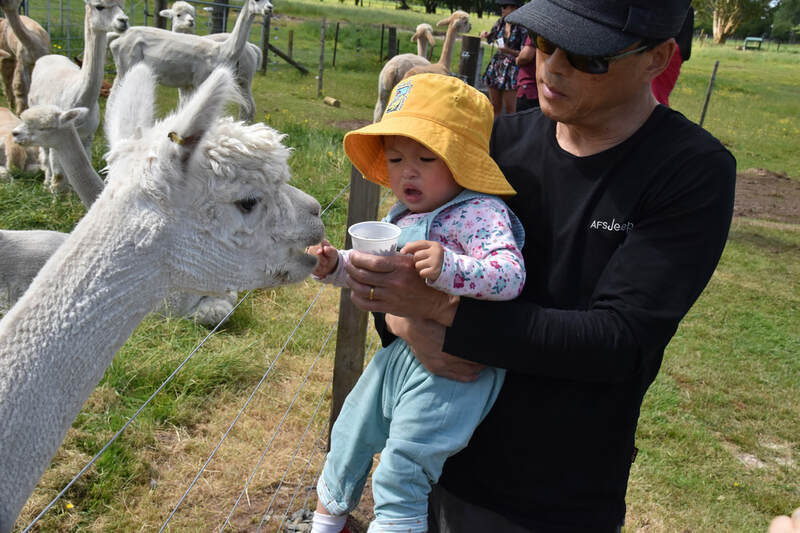 We have been farming alpacas since 2005 and have a herd of more than 140 alpacas. Great location! 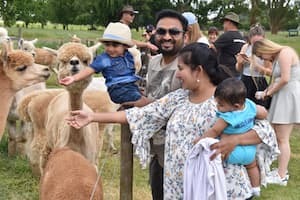 An hour scenic country drive from Auckland and 8 minutes from Hamilton and a great halfway stop to Rotorua! 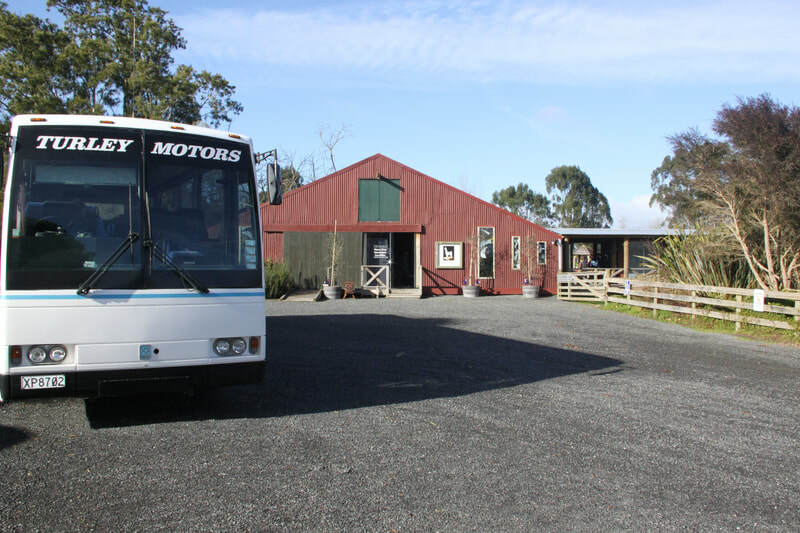 Why not make a day trip, visit us and enjoy our charming Gordonton Village, full of country activities, a Farm Shop with local produce, lovely Cafes, an art gallery, an Historic House, beautiful gardens, NZ's own Zealong tea estate and so much more!! The Hobbiton Movie Set is only a short drive away! Our new stud male...Invincible...a real Champion! 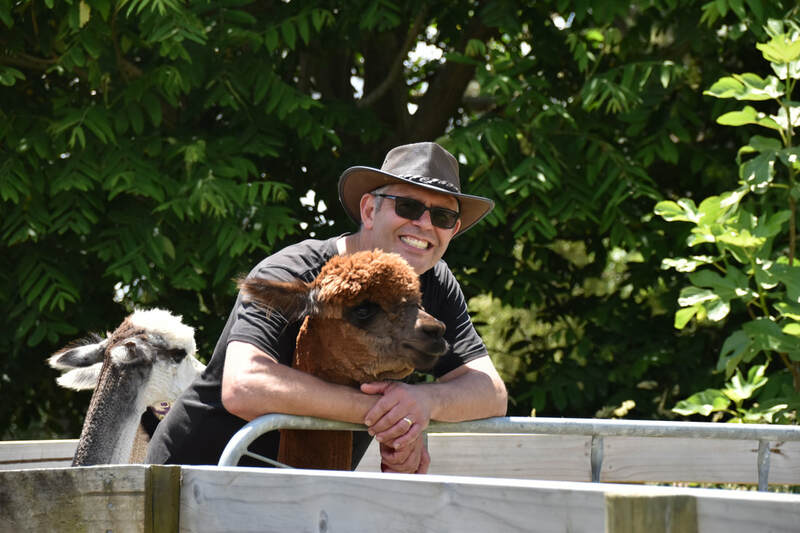 ​Dave & Sonja Blom are very proud to welcome Waters Edge Invincible to their herd at Cornerstone Alpacas! Invincible will be adding the genetics of EP Cambridge Invictus to the herd. Invincible won Supreme Light Fawn fleece and ​Champion Light Fawn male at the North Island Colourbration Show 2017 and won Champion Intermediate male at the Royal Easter Show and Champion Light Fawn at the Rotorua Show 2017. He did us proud at the 2017 Nationals, winning both breed and fleece in very strong classes. Invincible is one of only two sons of EP Cambridge Invictus still in New Zealand. Reserve Champion Light Fawn Fleece & Reserve Champion Light Fawn Male!! ​And first in his class at the Morrinsville A&P Show 2019! Felt your own buff soap with Alpaca fibre! Join us for a fun Workshop! Please ask us about this and we'll arrange a time that suits you! Only 20 minutes! Great as a group activity!! GREAT fun!! GREAT gift to take home!! Felted Soap: Brighten up your bathroom with a colorful felted soap. Alpaca has natural anti-fungal properties and will retain its freshness. It will gently exfoliate and is suitable for face and body. The felt will make your bar last longer! Book a kiwi alpaca farm visit to meet our extremely personable friendly alpacas. Learn about the animals, their care, natural history and fleece use. 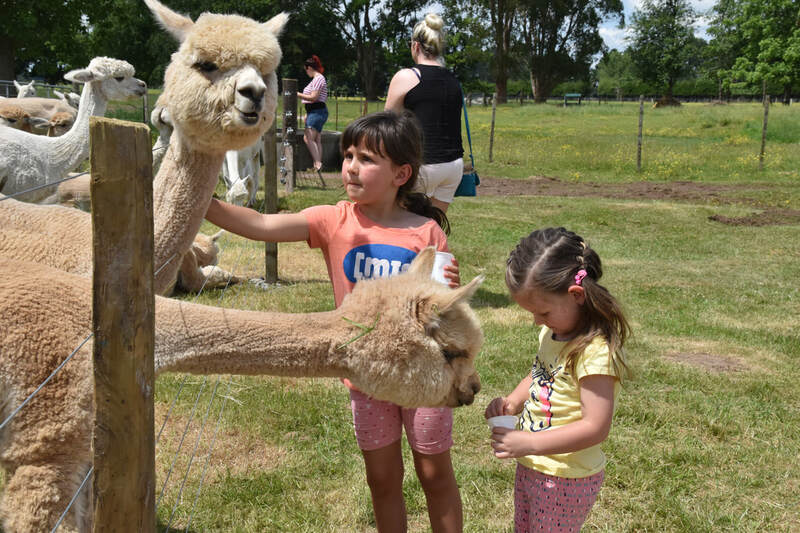 Get up close and personal with our gorgeous animals! Hug them and feed them! A great event for tourists and locals, groups and families. Great photos! 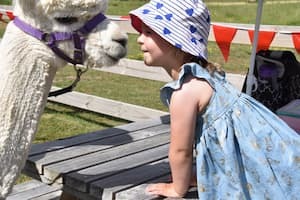 We also accommodate Children's Alpaca Parties and have alpacas to hire for your wedding or other special events! 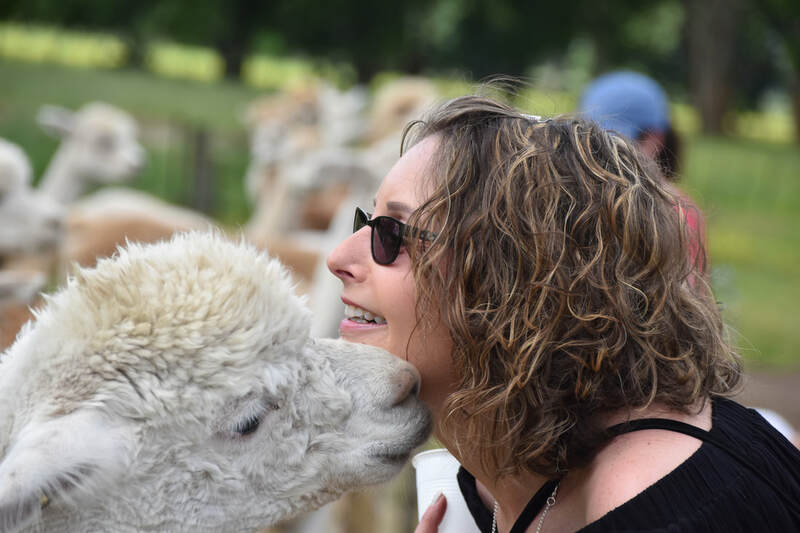 Our farm shop features an extensive selection of alpaca products, including our own exclusive designer alpaca range - Alpaca Bejeweled - hand made by artist, Sonja Blom, on our farm. We stock alpaca yarn, NZ alpaca blankets and alpaca fur toys, as well as hand-crafted items by local artisans, and more! A shopper's dream! We are serious about our breeding program, and Cornerstone Alpacas is comprised of exceptional, award-winning alpacas with superior fleece qualities, diverse genetics and exemplary conformation. 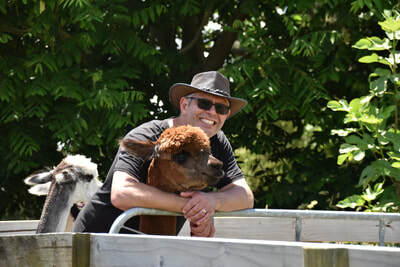 We also have alpacas for sale for breeding or as pets. Talk to us, or visit us. If we don’t have an alpaca that’s perfect for you, we can help you find one.